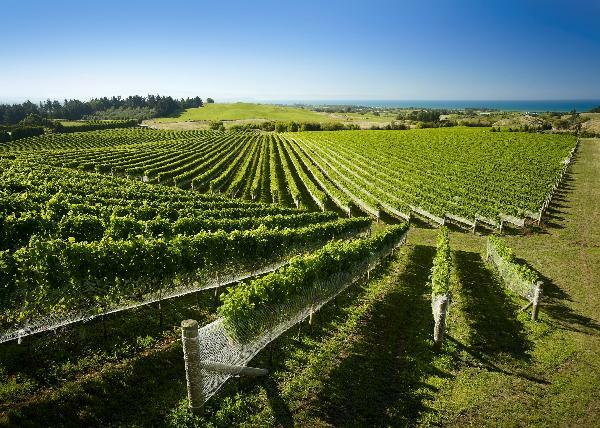 Supernatural Wine Co. is a producer of certified organic, naturally vinified, low sulphur white and skin-fermented white wines from a north-facing hillside estate in Hawke's Bay, New Zealand. We obtained full organic certification with BioGro New Zealand in March 2015 and commenced biodynamic farming practices in 2015. Our philosophy relies on great terroir and traditional processes. We aim to make all of our wines as naturally as possible in order to produce true terroir driven wines. We use indigenous vineyard yeasts for fermentation, all of our wines are unfined and we do not filter our skin-fermented wines.